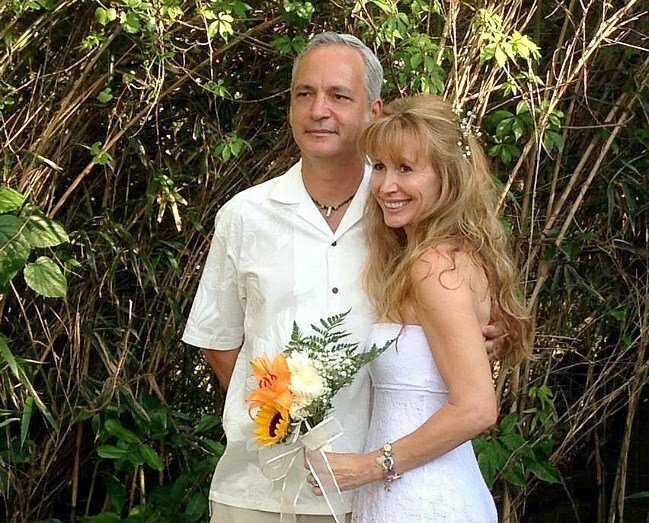 Think you can’t find love and get married when you’re over 50? Think again! 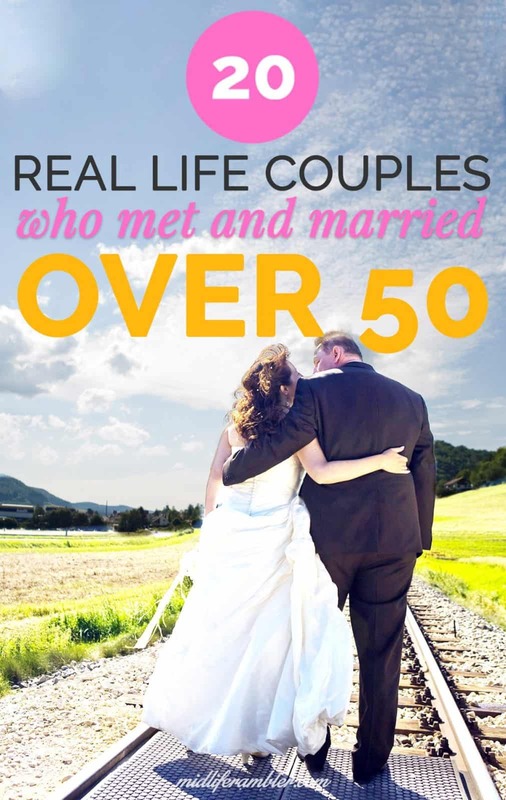 Whether you’re hoping to remarry or thinking about getting married for the first time, these stories of 20 couples who met and married after 50 will boost your faith in love. I called in sick on Valentine’s Day in 2009 and spent the day in my bathrobe mindlessly watching TV and, yes, actually eating ice cream straight out of the carton, because I was so depressed about one more year going by without someone to share the holiday with. So, you’ll forgive me, I hope, when I tell you that I wake up every Valentine’s Day now singing with happiness. It doesn’t even matter if we do something to actually celebrate (sometimes we do and sometimes we don’t and that’s totally ok). I’m just grateful that I found love again after so long. 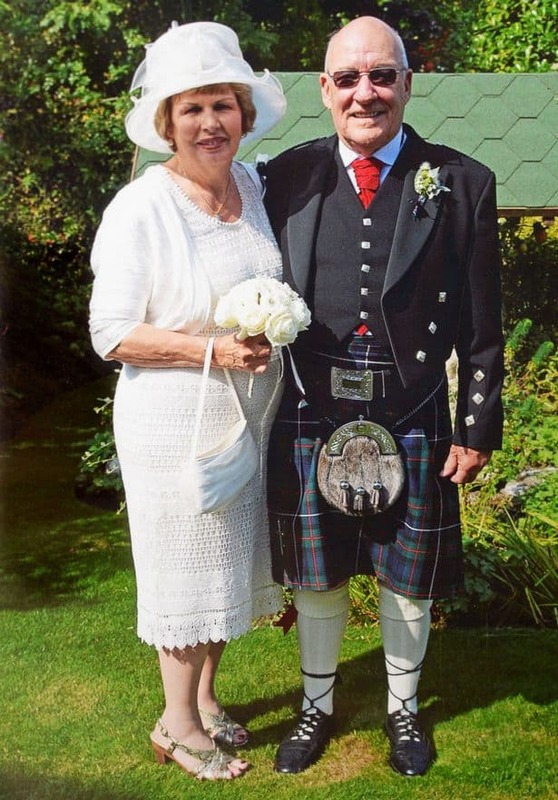 So, if you’re deep into your own ice cream carton right about now, let me give you a bit of hope with these stories of 20 couples who found love and married after 50. There are tips to be gleaned from each of their stories and I’m going to post a follow-up on Thursday with lessons we can all learn from these couples. 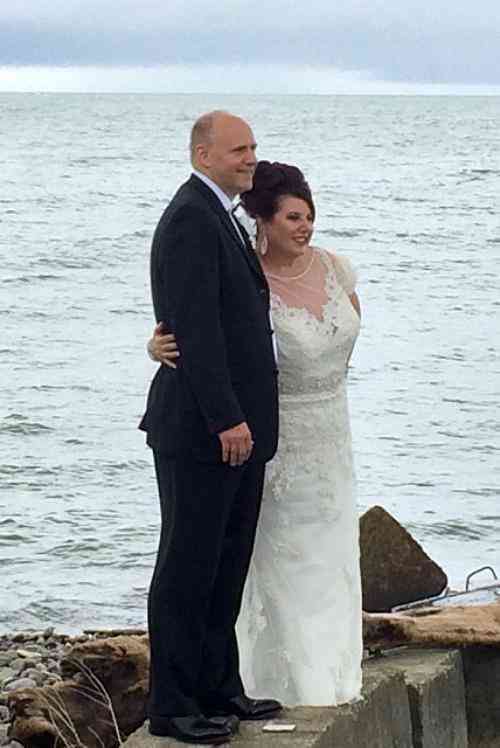 Treva Brandon Scharf became a first-time bride at age 50 and walked down the aisle in a gorgeous vintage original Bob Mackie wedding dress loaned to her by her step-mother. 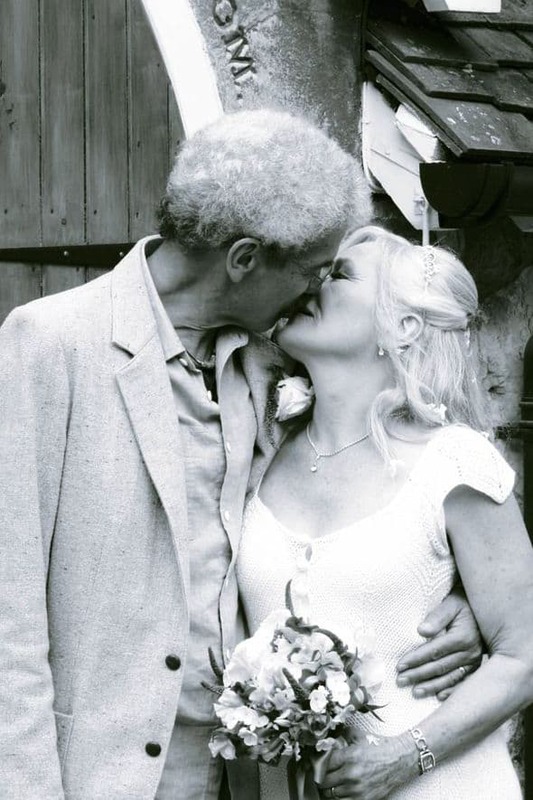 She imparts all her dating wisdom at The Late Blooming Bride and you can read her full love story on Gigi Schilling’s blog, So Ageless. Gigi also wrote Ageless Bride, a guide for the bride over 50. Gertrude Mokotoff and Alvin Mann met at the gym and married in 2017 at the ages of 98 (Gertrude) and 94 (Alvin). He teases her about being an older woman. You can read their full story here. Cindy Joseph, former model and founder of a great cosmetics line for older women, BOOM by Cindy Joseph, went with a traditional bridal gown too when she wed her long-time love at the age of 60. You can read her story here. Beloved news anchor, Katie Couric, married her long-time beau at age 57 and rocked a beautiful white gown at the ceremony, proving that you can be a princess on your wedding day, no matter your age. Read about her wedding here. Here’s a love story that warms my heart. 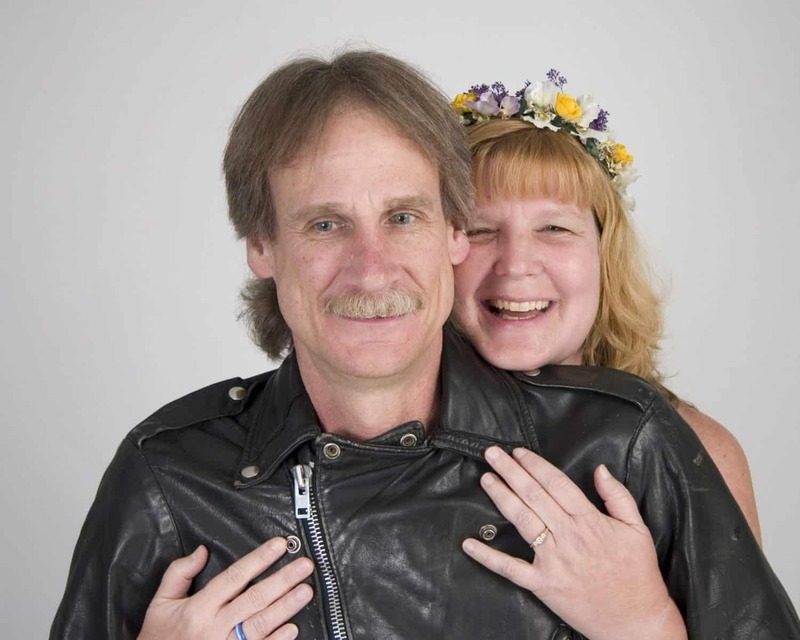 Laura Lee Carter met her husband at 49 after years in abusive relationships and recently celebrated 13 years together. You can read their story here. Laura has also written a book, Believe in Love Again, that chronicles her journey to opening her heart. 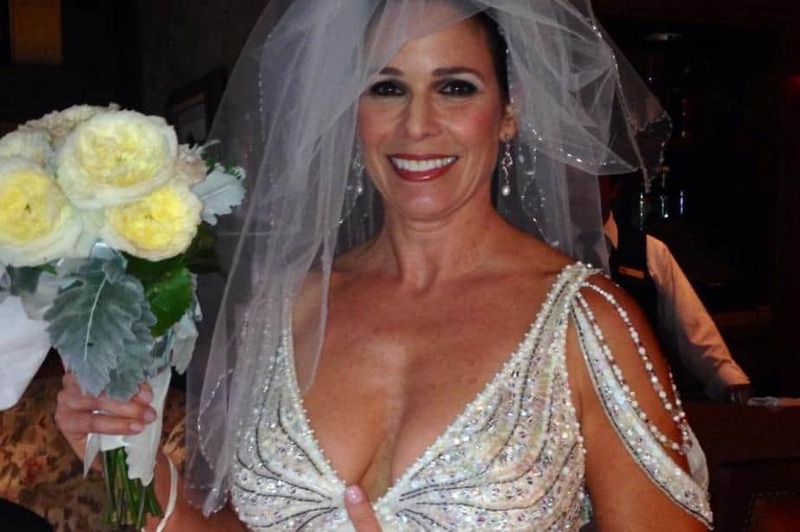 51-year-old bridge Raffaella Barker is proof that no matter what you choose to wear, you should make sure you love it as much as you love your groom. You can read her journey to find the perfect dress here. I’m a big fan of Elaine Ambrose’s writing so of course, I loved reading her story of finding love in midlife after divorce and marrying on a Greek Island. 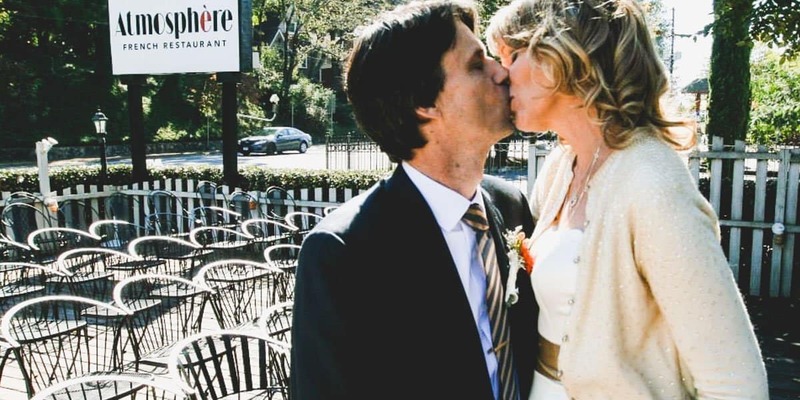 I’m also a huge fan of Ann Hood’s writing so I loved reading the New York Times announcement of her love- and family-filled wedding at age 60 to fellow author Michael Ruhlman. 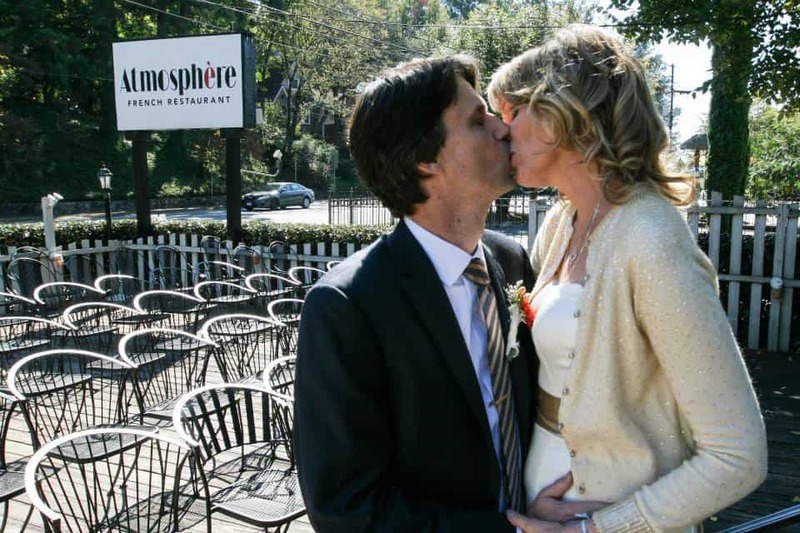 Lori Peters used The Law of Attraction to find her husband. They married the day after her 53rd birthday. Santos and Francesca dated all through high school, but then broke up when he joined the army. He contacted her on Facebook almost 50 years later. They married in 2011. Only someone with a cold, dead heart wouldn’t be moved by this beautiful tweet. 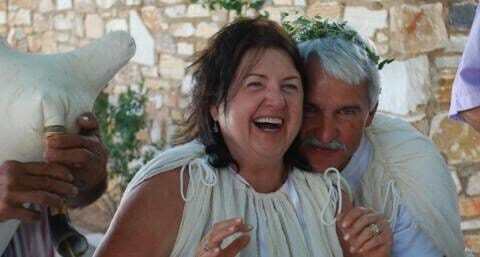 Jill Smolowe found love again after she was widowed at age 54. She joined two dating sites and 10 days later connected with the man she eventually married. 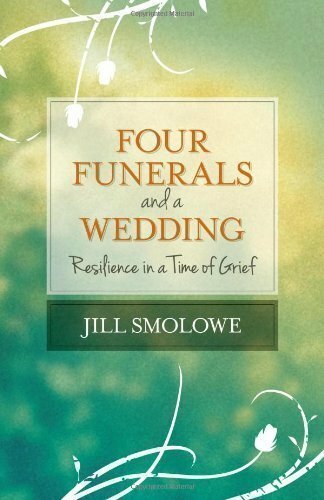 She’s written a book, 4 Funerals and a Wedding, about her experiences with grief and finding love again. Marci Rich is another online dating success story. She met her husband via Match.com. After they married, she started a website, The Midlife Second Wife, for women who remarried in midlife. 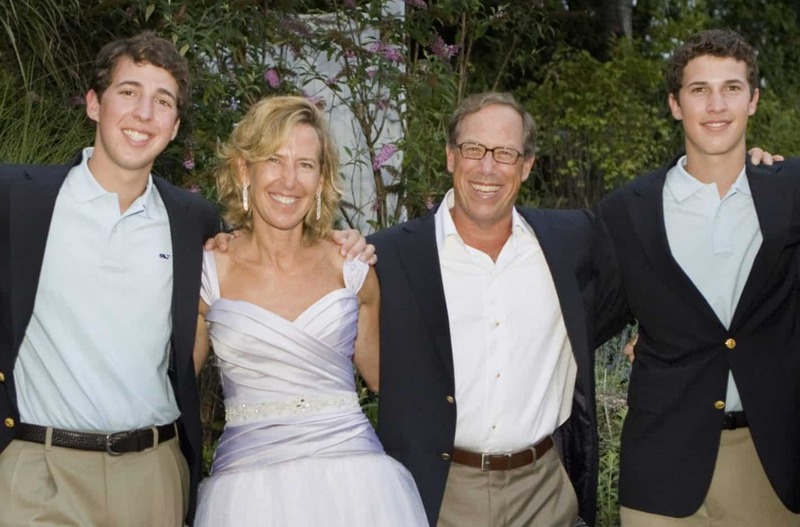 Felice Shapiro was widowed with two teenage sons when she met her second husband. He stepped up to be a great step-dad two her kids. Lorraine Diederich took the time to work on herself and get clear on what kind of man she wanted to be with before she looked for love. When she finally felt ready to start looking, she met her soulmate. Kirk happened to think of his sixth-grade girlfriend one day and wondered what she looked like now. The next day he got an email titled, “Do You Remember Me?” Yep, it was Valerie, his sixth-grade girlfriend. They married two years later. 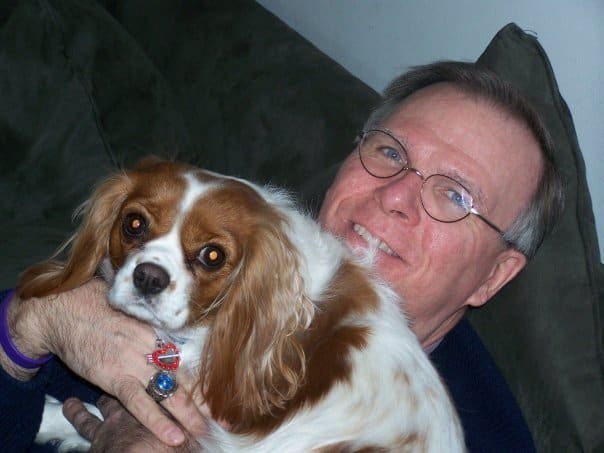 Donna Hanover had just suffered through a blistering divorce from then-New York Mayor Rudolph Giuliani when she got a phone call from the guy who dumped her during her freshman year of college. This time, he was calling to see if she wanted to meet up for coffee. And to apologize for making her cry so many years ago. They married soon after. And then there’s my own story. As I was researching this post, I was struck at how many stories were similar to my own. I also married a guy I had dated in college after we reconnected on Facebook. As it turns out, our lives had been very similar: we had each lived in Suburban Atlanta about 5 miles from each other and then both moved back to the city after our divorces. Our new places were also about 5 miles from each other! Somehow, though, we never ran into each other and I’m glad because the time wouldn’t have been right. After a long, unhappy marriage, I needed to take time to work on myself and become the woman who truly believed she deserved a good man. And I needed to become clear on what I wanted in a partner. After we reconnected on Facebook, I met Casey on October 26, 2012, for a drink to catch up. As soon as he turned around, I thought one word: “Yes.” We married on October 26, 2013. Do you have a story about finding love after 50? I’d love to hear it – share it in the comments!